How do I create a web based file upload? This example using the Apache Commons FileUpload library to create a simple application for uploading files. 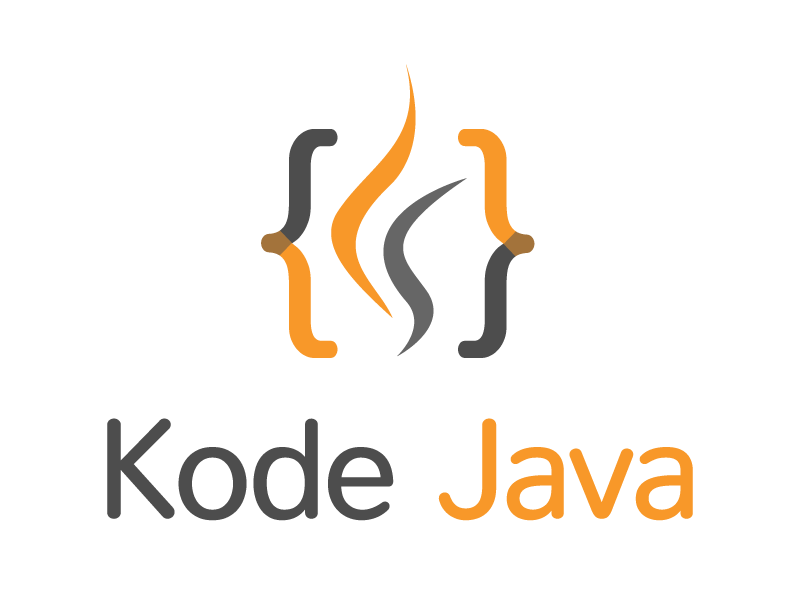 The program is divided into two parts, a form using JSP and a servlet for handling the upload process. To run the sample you need to download the Commons FileUpload and Commons IO get the latest stable version. The first step is to create the upload form. The form contains two fields for selecting file to be uploaded and a submit button. The form should have an enctype attribute and the value is multipart/form-data. We use a post method and the submit process is handled by the FileUploadDemoServlet as defined in the action attribute. The second step is to create the servlet. The doPost method checks to see if the request contains a multipart content. After that we create a FileItemFactory, in this example we use the DiskFileItemFactory which is the default factory for FileItem. This factory creates an instance of FileItem and stored it either in memory or in a temporary file on disk depending on its content size. The ServletFileUpload handles multiple files upload that we’ve specified in the form above sent using the multipart/mixed encoding type. The process of storing the data is determined by the FileItemFactory passed to the ServletFileUpload class. The next steps is to parse the multipart/form-data stream by calling the ServletFileUpload.parseRequest(HttpServletRequest request) method. The parse process return a list of FileItem. After that we iterate on the list and check to see if FileItem representing an uploaded file or a a simple form field. If it is represent an uploaded file we write the FileItem content to a file. So here is the FileUploadDemoServlet. Finally we need to register the servlet and create a servlet mapping in the application web.xml file. Below is the content of web.xml.